The fact is this beautiful 27 story building features 375 feet of incredible waterfront property and if the view gets you excited the amenities and services will put you over the edge. There are few buildings in the entire area that combine an excellent location with the type of amenities that The Ritz Carlton Residences offers to the fortunate few who live there and water lovers will be at home amid the surf, the sand and the serenity that The Ritz Carlton at Singer Island offers. 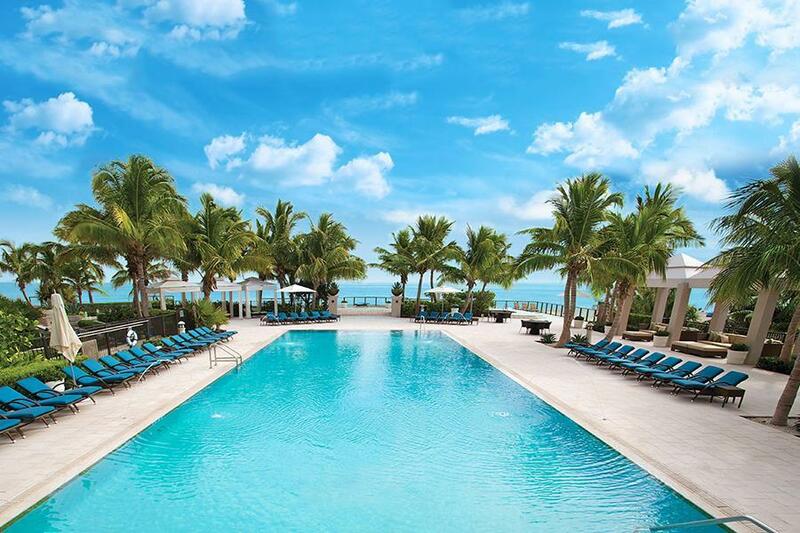 Indeed the soothing sound of the ocean can be enjoyed from practically every residence no matter if they face the Atlantic Ocean side or the Intracoastal Waterway side. There are several marinas nearby for boating enthusiasts including Port of Palm Beach and, all are within a mile. Truly a day at the beach or out on the ocean is easy when you live at 2700 N. Ocean. Another fantastic feature of living in these beautiful condos is that MacArthur State Park is also close by and offers a wide variety of water sports from scuba diving to snorkelling, sailing and fishing. Of course life would not be complete if there wasn't an internationally acclaimed golf course nearby and there is. PGA National Golf Course as well as Mirasol, home of the Honda classic, are very close as well as Roger Dean Stadium and a nearby tennis center for tennis enthusiasts. Read more about The Ritz-Carlton Residences in Singer Island, Florida. 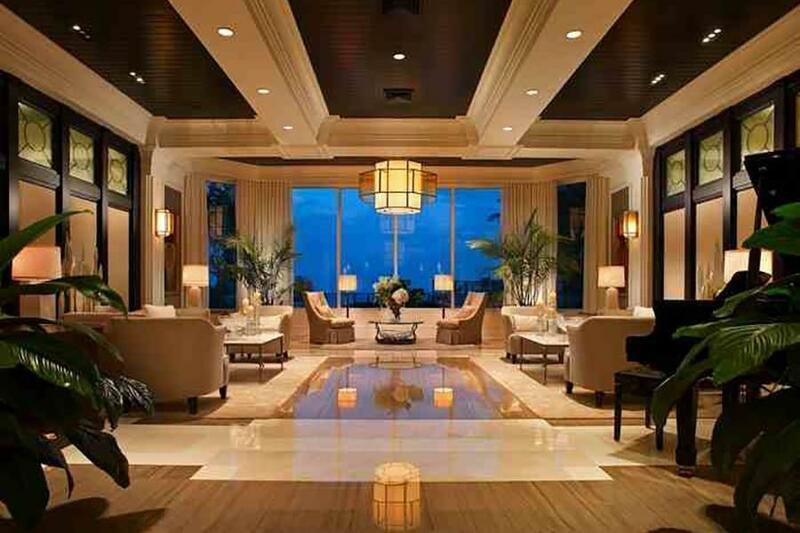 Are you looking for specific features in a Palm Beach, FL Ritz-Carlton Residence? Customize your Palm Beach and Singer Island, FL MLS ® listings search to narrow your results to homes that fit with your specific needs. Want to learn more about The Ritz-Carlton Residences in Palm Beach, Florida? Contact the experts at Lang Realty for help buying or selling Singer Island and Palm Beach, FL homes. For a free consultation, call us at 888.447.1036 or use the contact form below.